As the days get shorter and the temperature drops it’s hard not to start worrying about getting sick. There’s nothing worse than being stuck at home feeling sorry for yourself, creating a mosaic of used-tissues around the bed. Here’s a simple flu and cold remedy syrup to get you through the winter mucus-free! You can take a spoonful of this every day throughout the winter to keep your immune system strong and healthy. If you feel a cold coming on, ramp up the amount you take to 3 tsp of syrup a day. 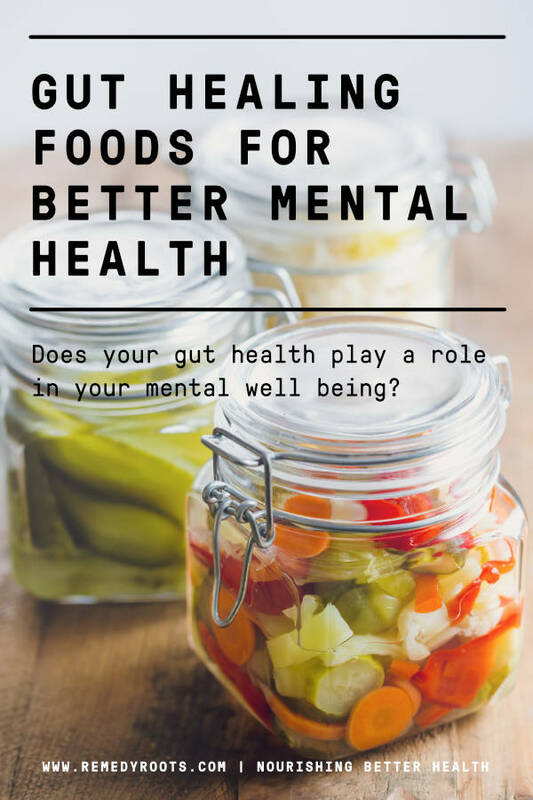 Combine it with drinking a turmeric latte every evening and nothing will stop you! 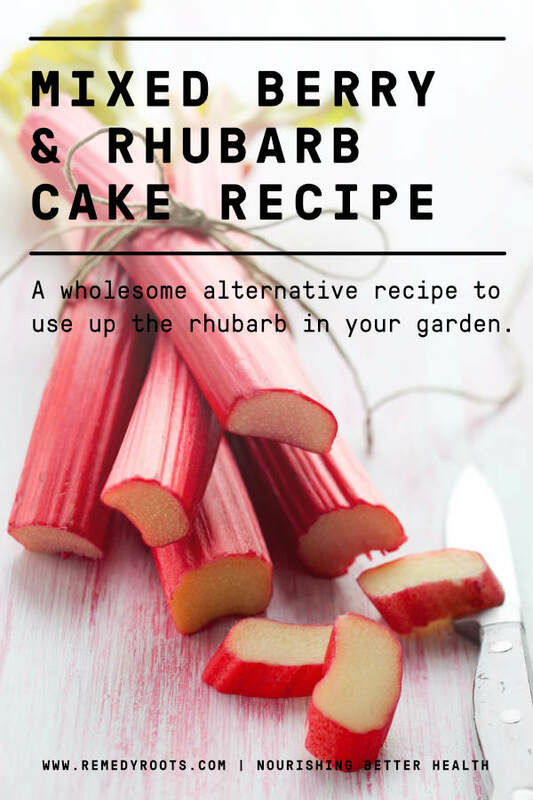 This recipe makes enough to last a few weeks and can be used by all the family. Use one pack of our Immune Booster tea with the water and honey. I need Immune Booster tea! Grate the fresh turmeric and ginger if that’s what you have. Leave on the skin as that contains lots of beneficial nutrients. Break up the cinnamon quill into pieces. Place elderberries, elderflowers, turmeric, cinnamon and ginger into a pot along with the water and bring to the boil. Once boiling, turn the heat down and allow to simmer for 20 minutes. Pour the mixture through a sieve to remove the ingredients. Once cooled but still warm, stir in the honey until fully mixed. Pour into a clean glass bottle and store in the fridge. It is said that everything you need grows around you. The food and nutrients we require, the medicine we need. Some believe this is why different plants grow in different areas and are usually associated with a common local illness. For example, lots of nettle grows in Ireland and the UK, where lots of people suffer from hay fever and arthritis. Both of which can be treated with nettle. Another example is aloe vera, which grows in hot countries. We all know how soothing aloe vera gel is for sunburn! Plants have adapted to the climate around them over millions of years, so we might as well take advantage of their hard work. So it follows that if the bees feed from the plants in the area, the honey they produce will contain some of those relevant, local medicinal properties. Local honey will therefore be of much better use to you. At the same time, you’ll be supporting local beekeepers (and bees!). 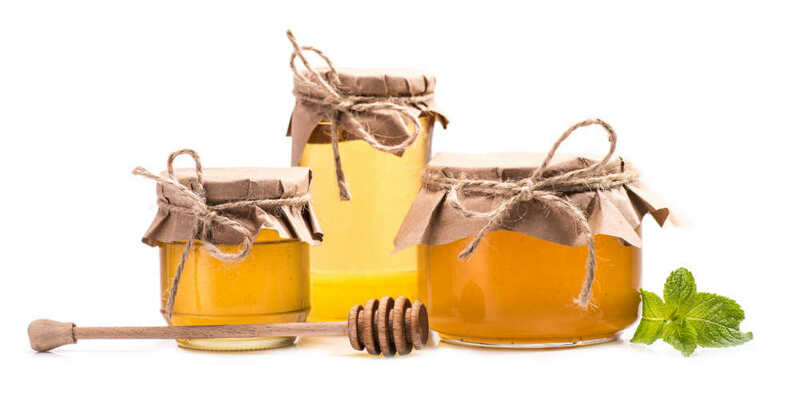 Try and get raw honey, but if you only manage to get either local OR raw, you’re still giving yourself a great chance of fighting off those colds! 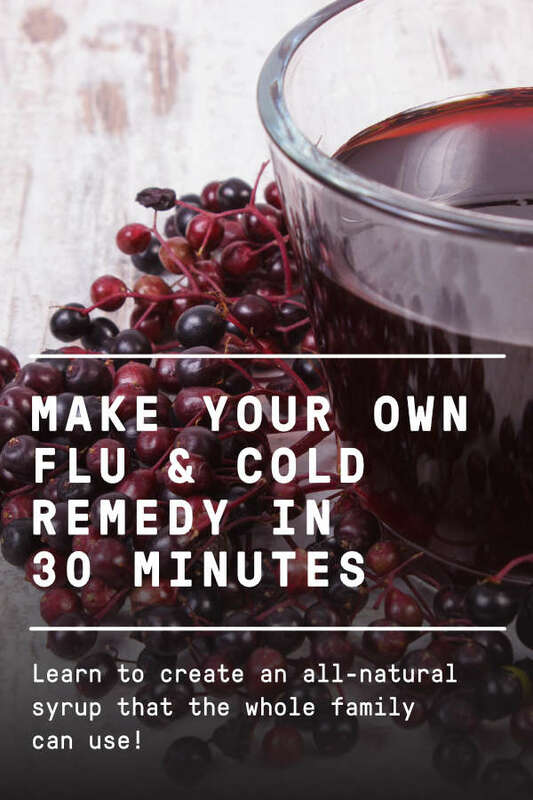 Tried this cold remedy recipe at home? Have your own? Tell us on Facebook (@RemedyRoots) or Twitter (@Remedy_Roots). 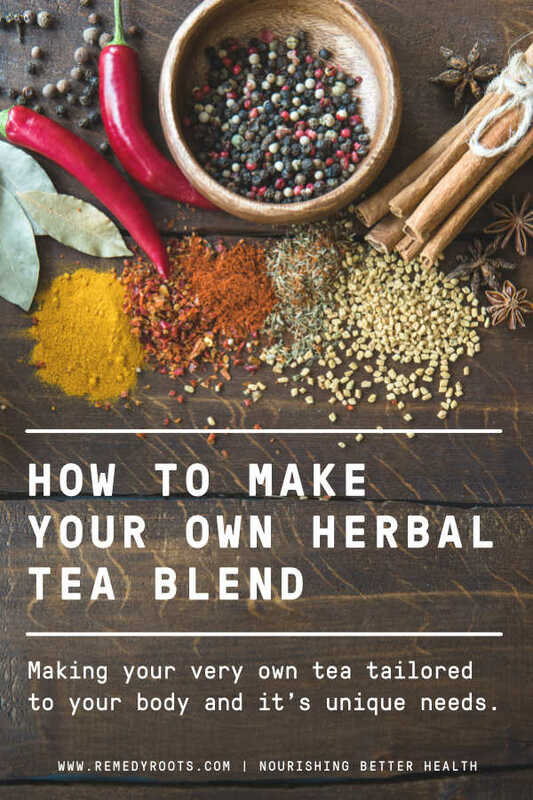 Previous Post How to Make Your Own Herbal Tea Blend Next Post How to Get Rid of a Cold with Herbs and Spices!